Many of us can relate to getting up in the morning, looking at our hair in the mirror and giving a deep protracted sigh. That sigh that says- what in the world am I supposed to do about my hair today. If our hair is curly we prefer it straight, if it is straight we go through great lengths to curl it, if it is thick we use tons of products to tame the beast and if it’s thin, well let’s start flipping and teasing. Just for today love the hair you are with! Acceptance is the first step to Expression. Accepting your hair for where and what it is right now is the first step in freeing up all that energy dedicated to berating and sometimes even hating your hair. This can transform you from feelings of frustration to elation. After all, when you open up that tunnel vision of self-deprecation to an open field of creativity the ideas on how to express yourself that day is unlimited. Strive for healthy hair not perfect hair. 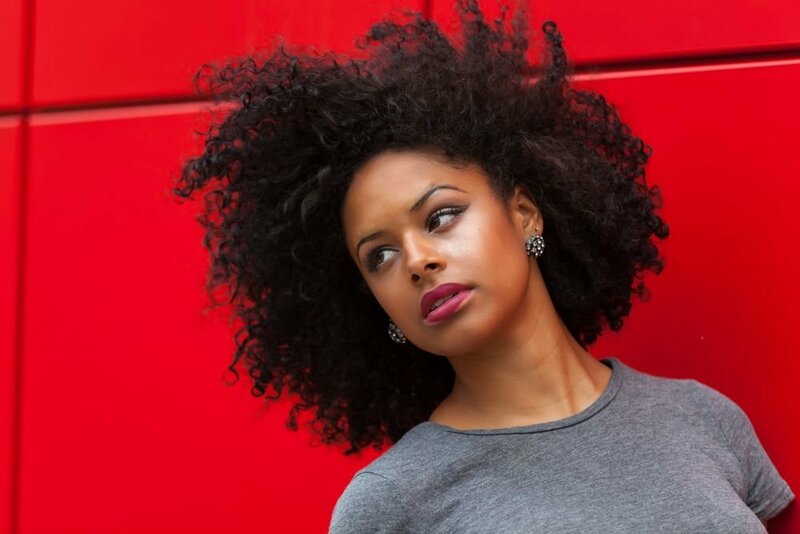 Whether your hair is thick or thin, black or grey, it is always more versatile if it is healthy. Many qualities of your hair such as color, texture and how it responds to the environment are determined by your genetics. Knowing this helps you to choose the best products and treatment to keep your hair the healthiest it can be. Choosing healthy over perfect often simplifies the process. 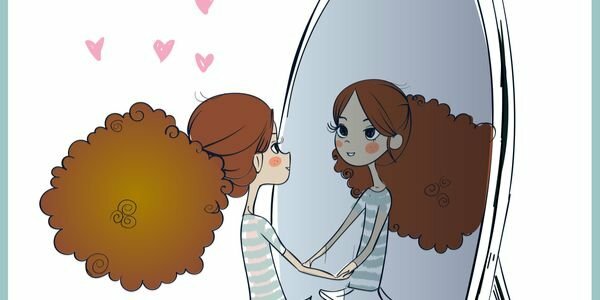 Let go of judgement of yourself and others on how you or they chose to express yourselves through the hair. Today you may wake up and want to channel your inner redhead, whatever image that conjures up for you. Maybe you feel the day calls for you to be bold and fearless and when you picture that image you envision you with flaming red hair. I say go for it! Is it wig or is it color? Your choice. So when I hear the words- is that your hair color or is that a wig or is that your real hair said in a disparaging way, it makes me a little sad that we are not celebrating each other’s fierceness more. So whether all of your hair grows out of your scalp or you had some help from technology, it is as real as your right to express yourself.